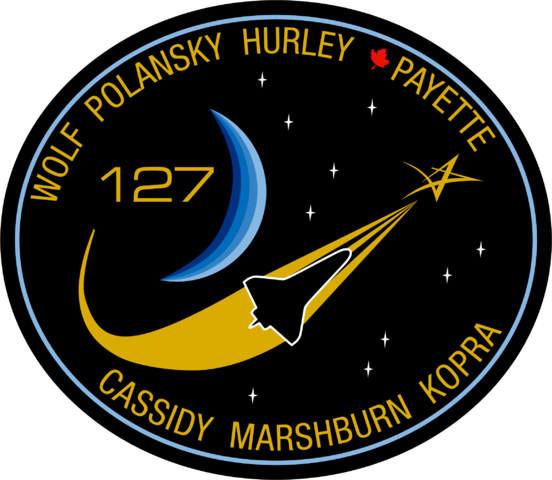 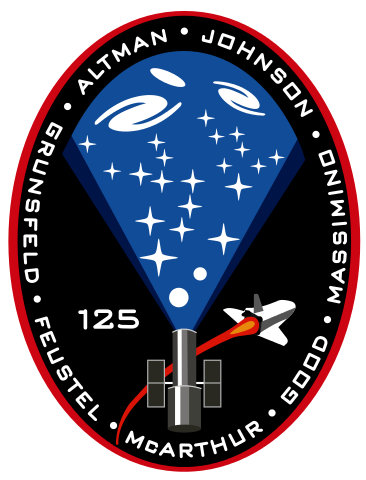 Patches From All 135 Shuttle Missions + More! 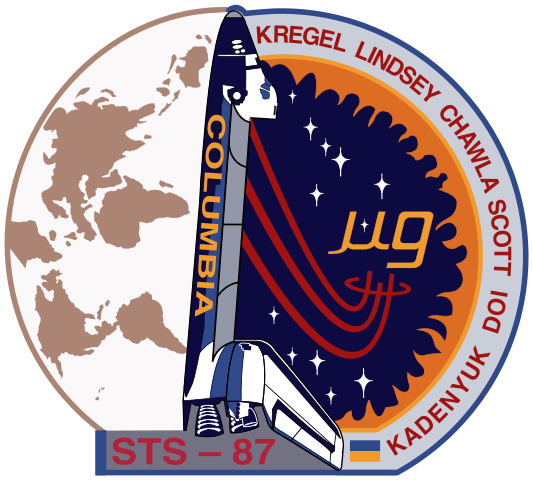 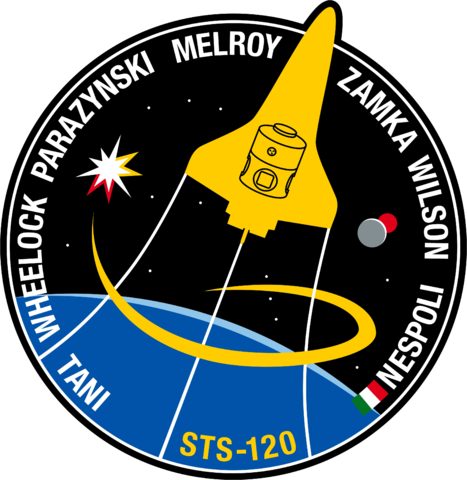 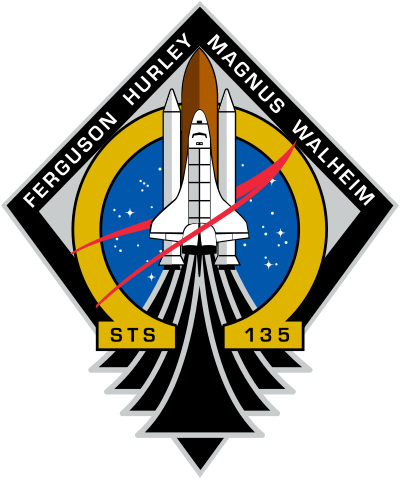 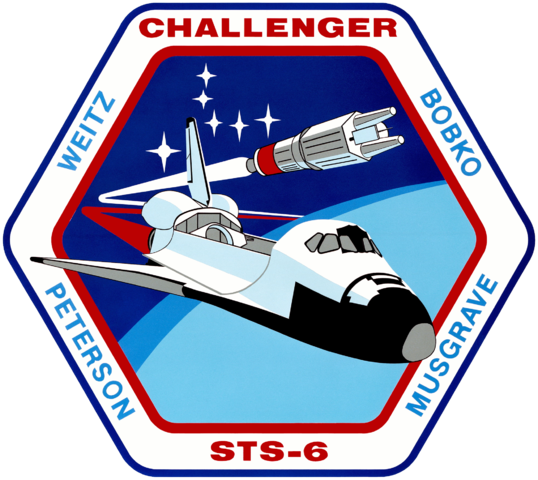 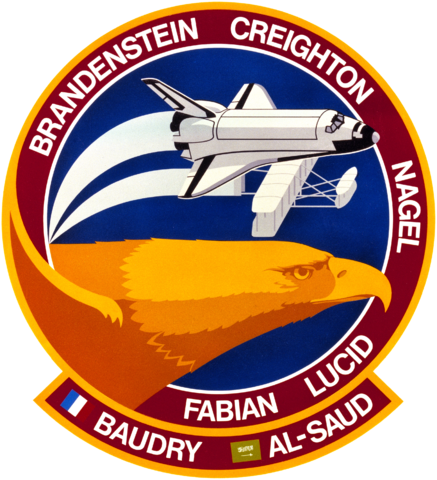 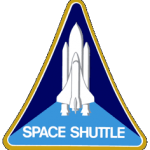 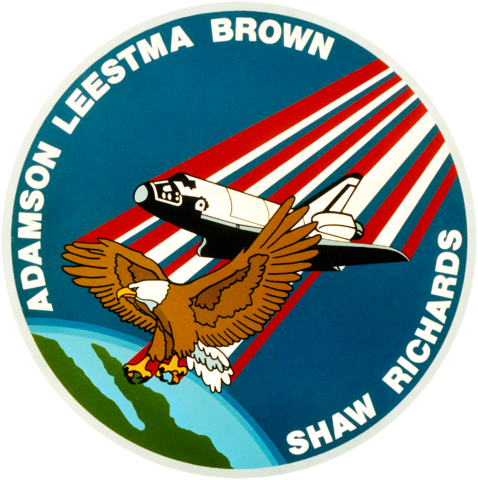 The Space Transportation System (STS), more commonly referred to as the Space Shuttle, was a partially reusable ‘space plane’ program that America’s NASA moved onto after the epic successes of the Apollo missions. 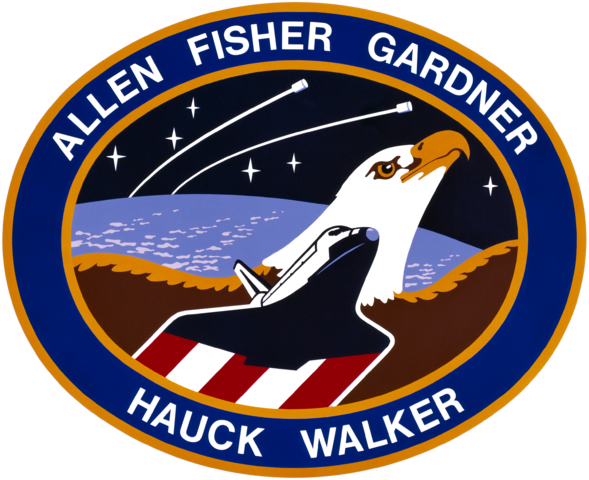 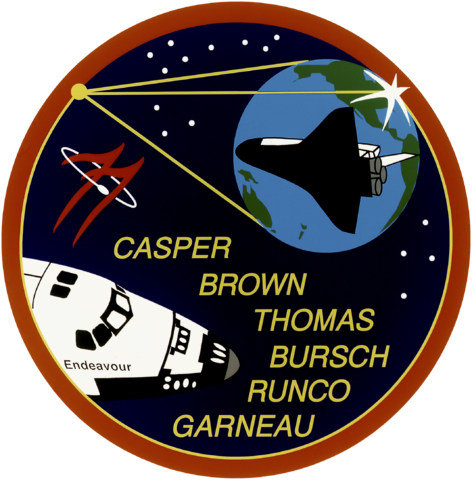 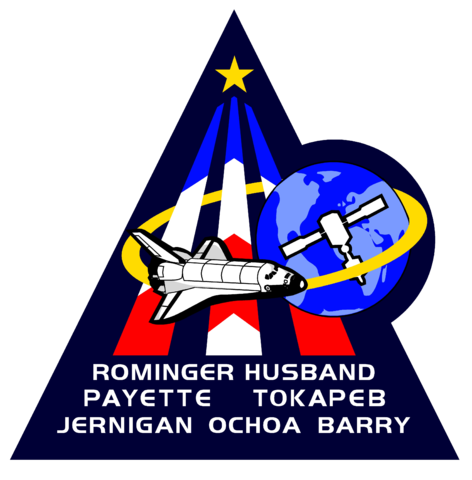 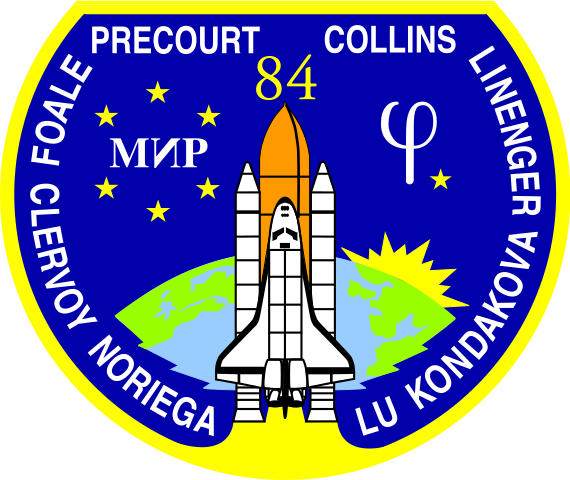 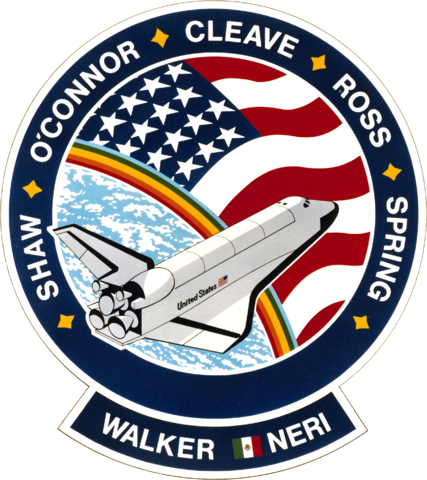 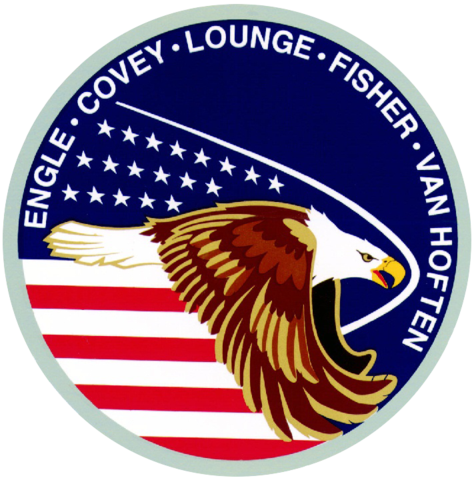 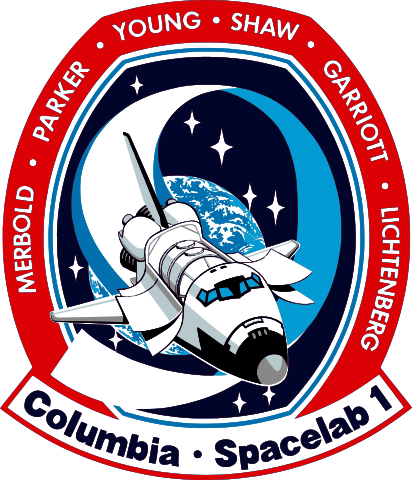 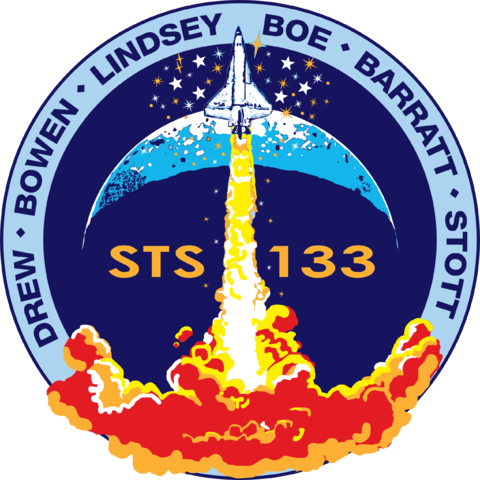 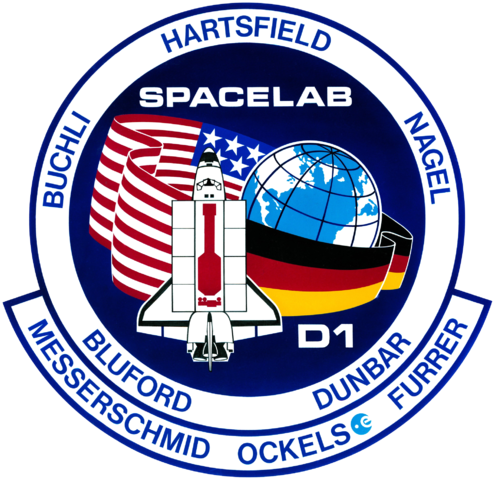 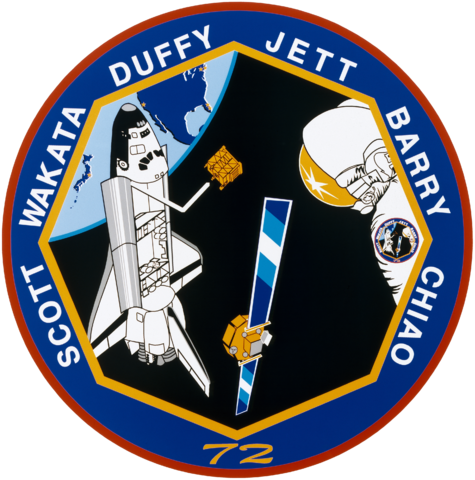 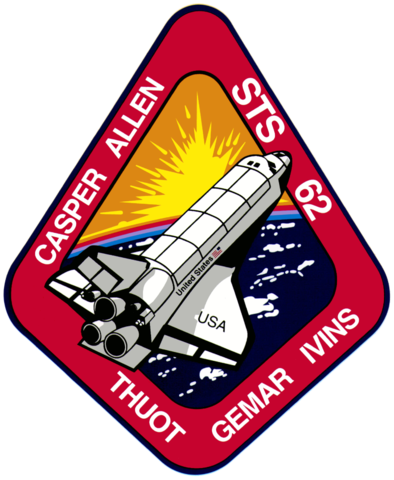 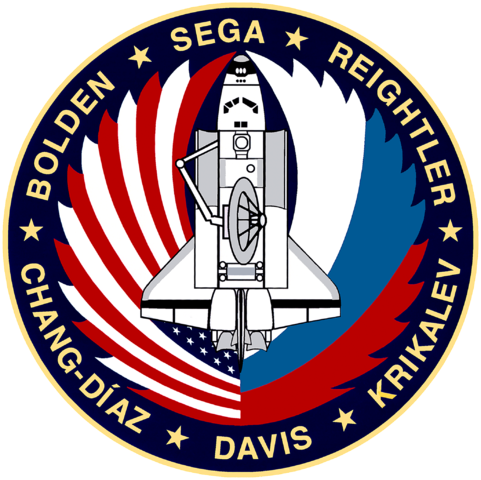 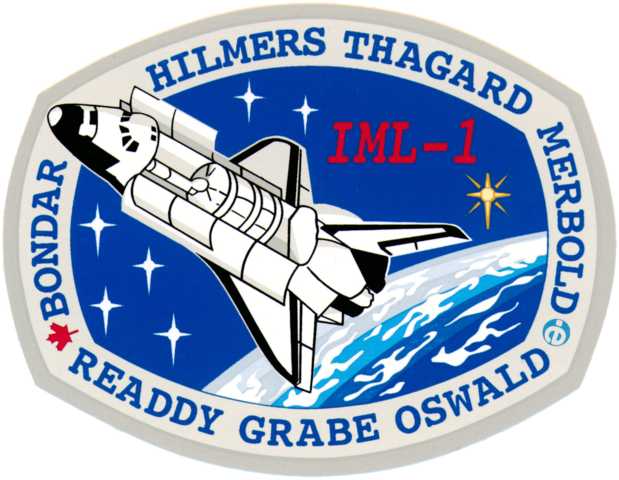 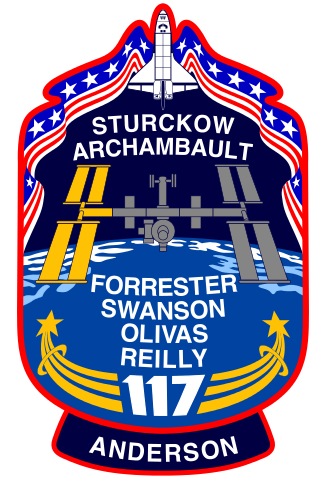 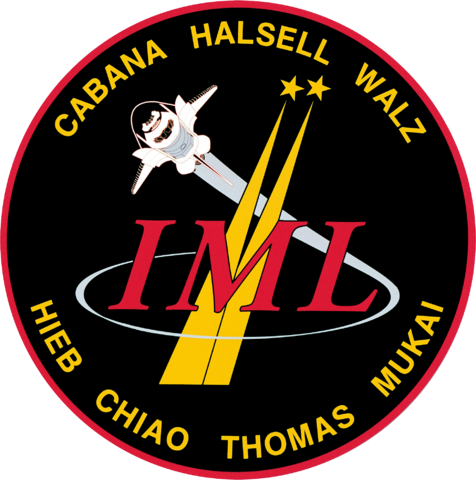 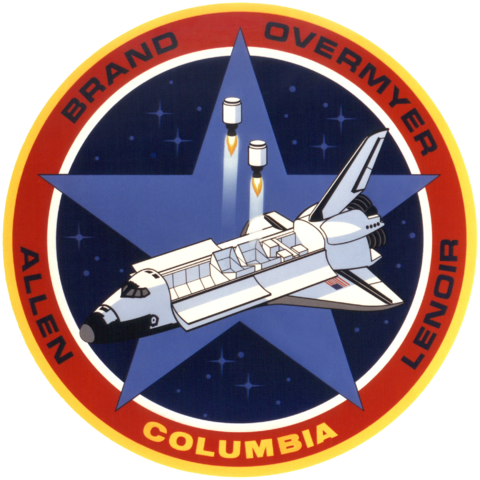 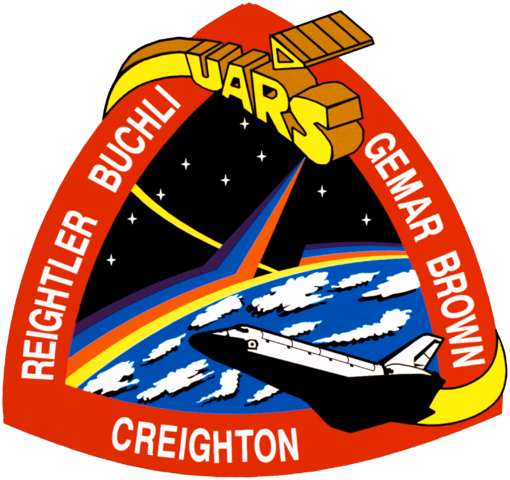 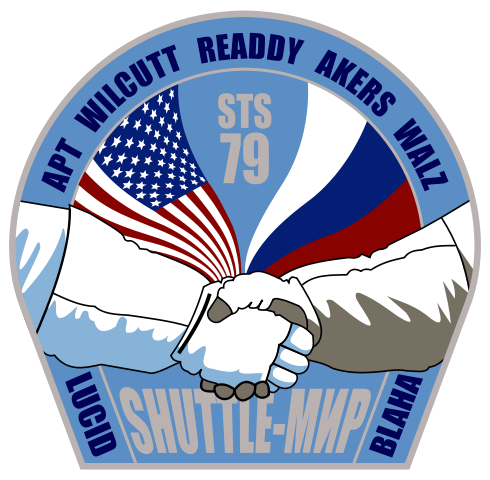 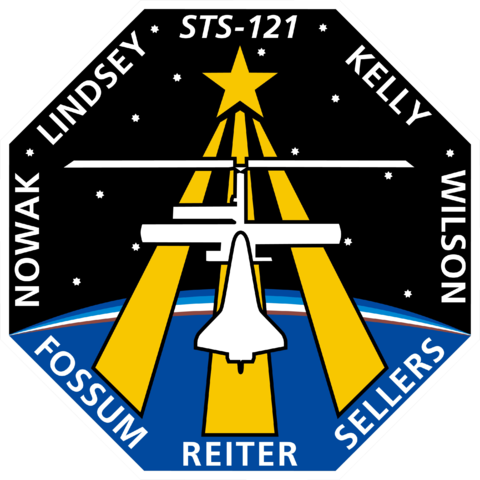 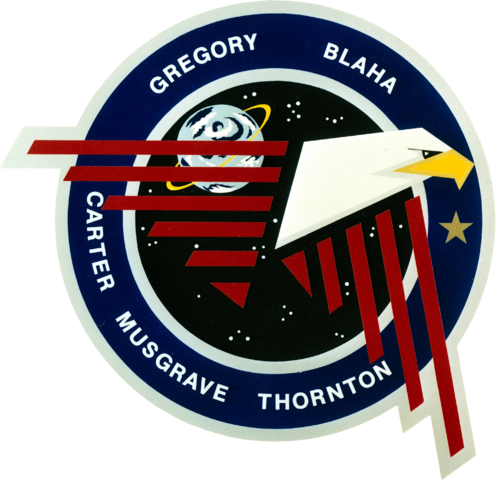 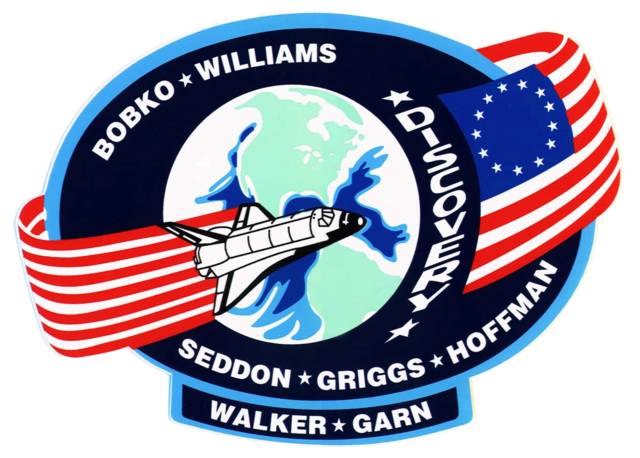 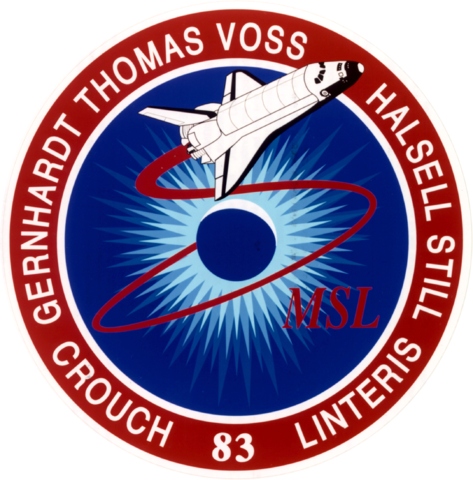 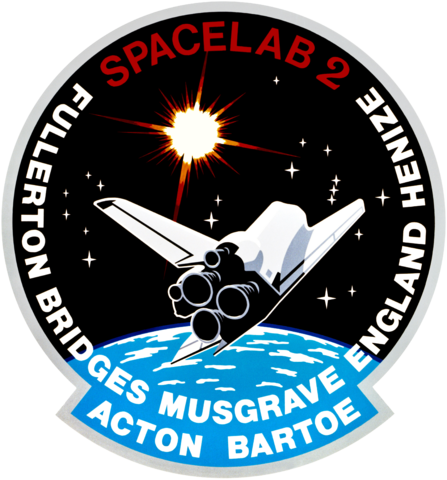 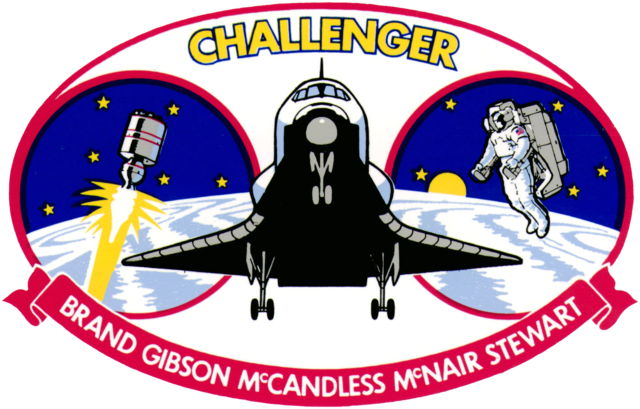 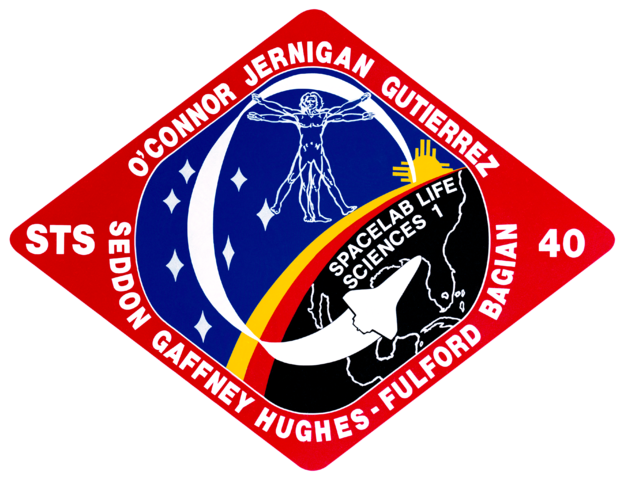 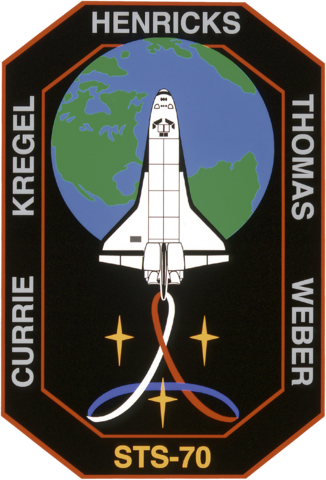 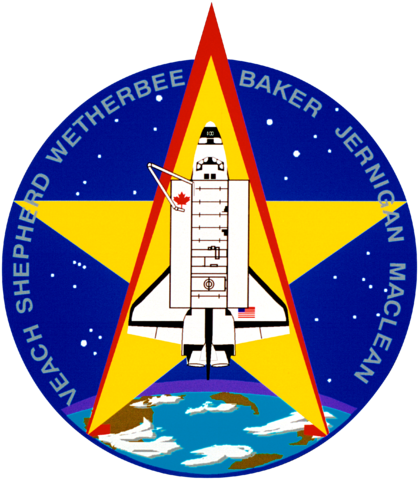 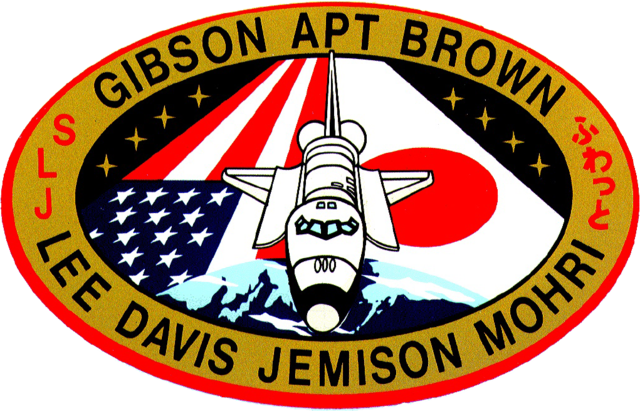 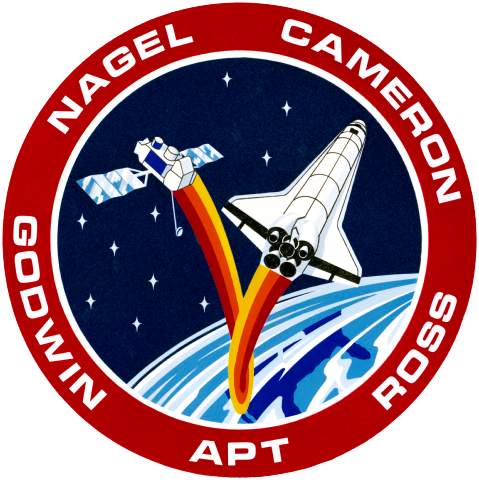 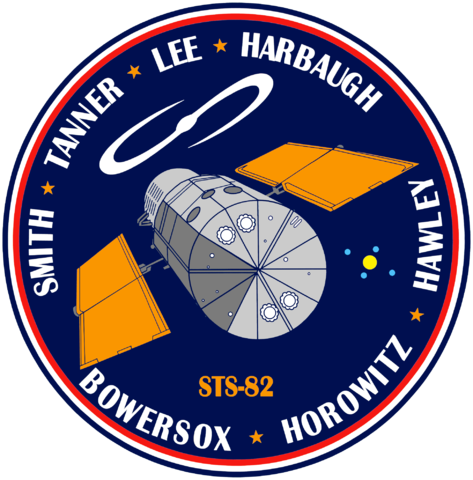 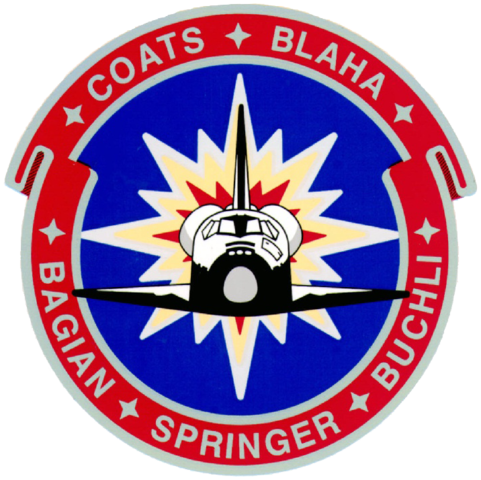 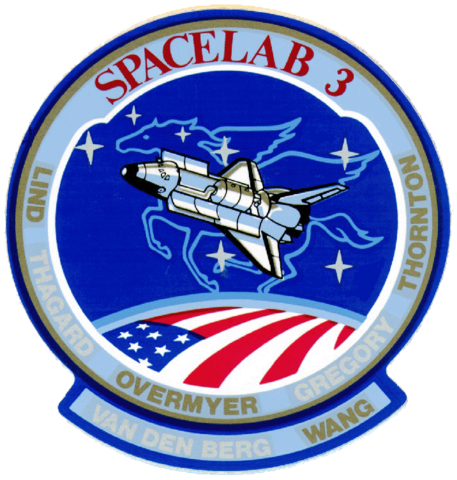 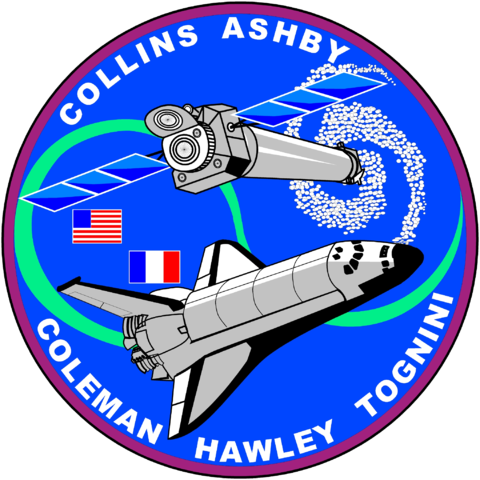 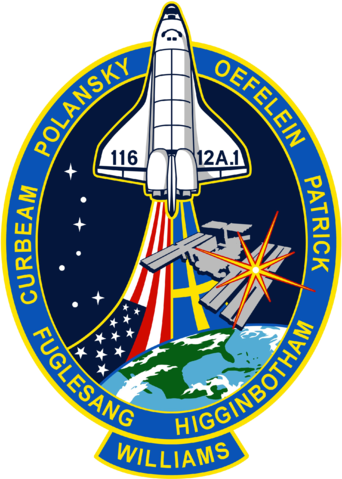 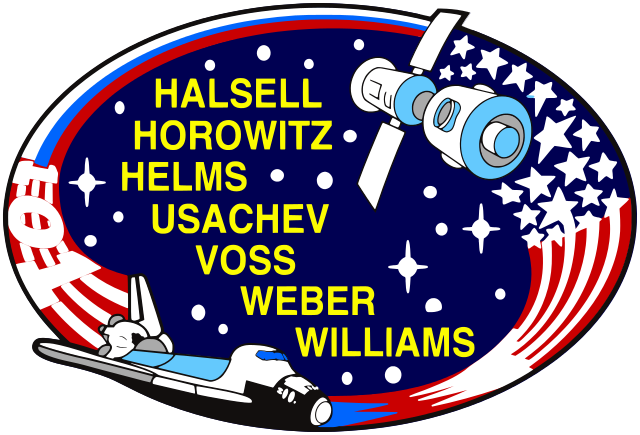 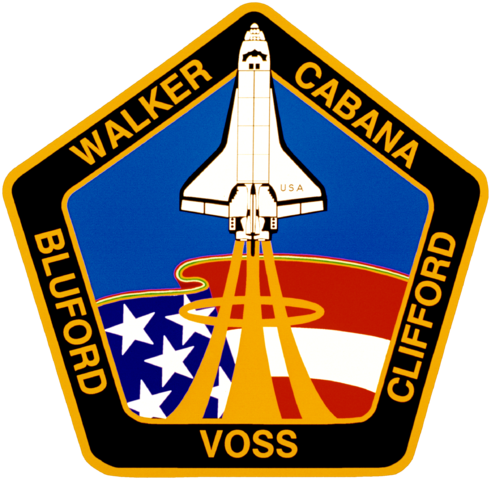 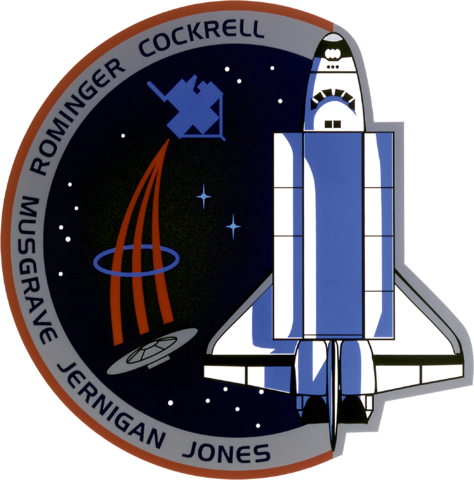 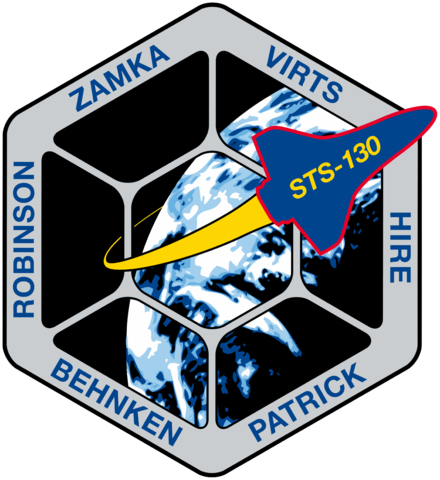 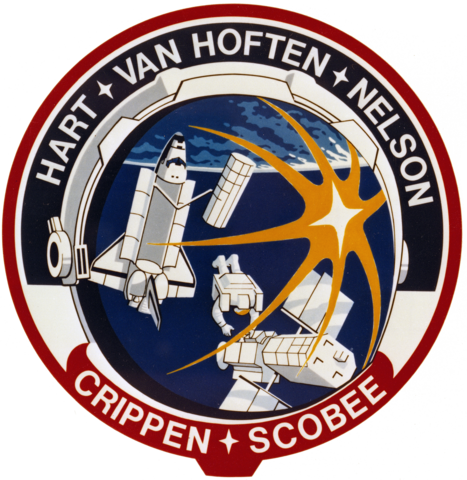 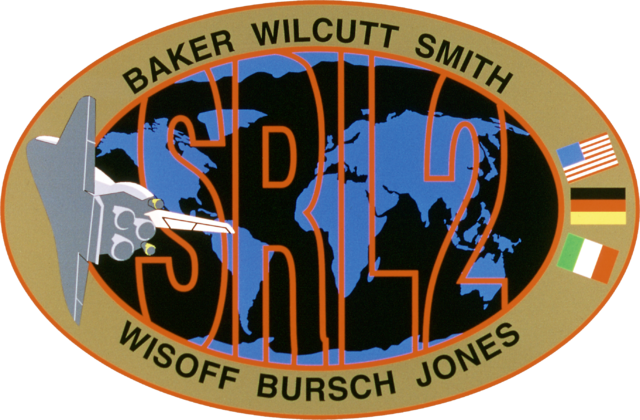 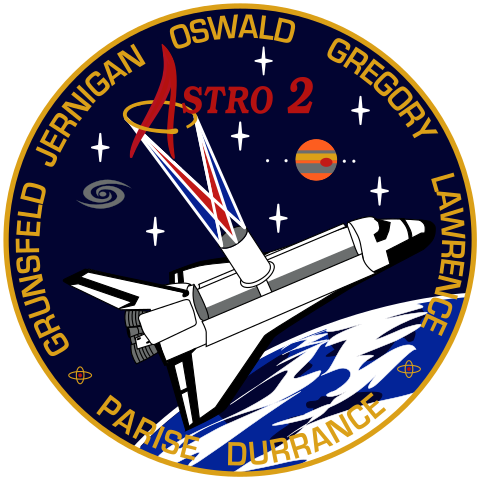 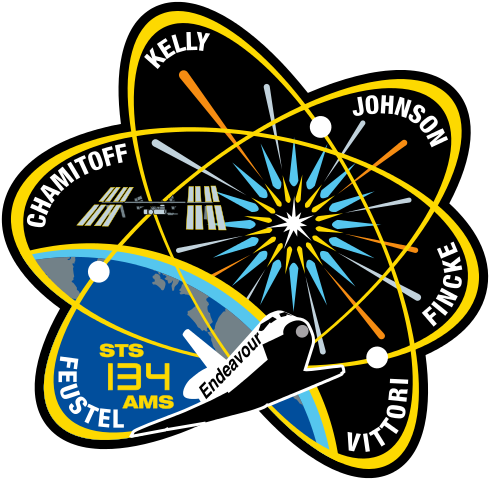 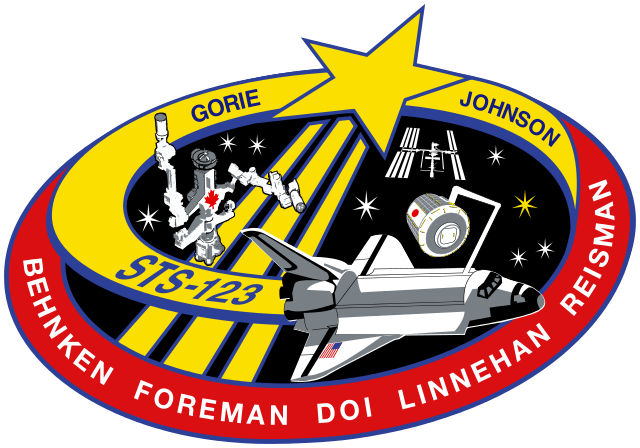 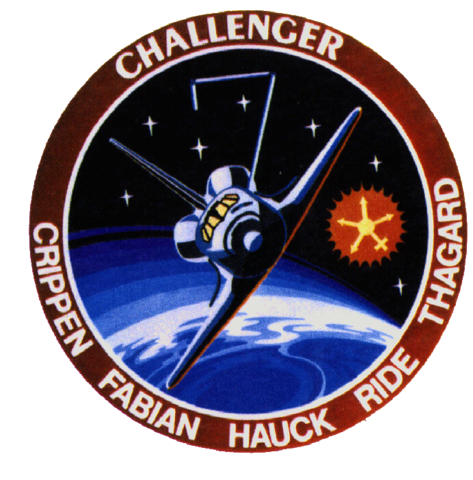 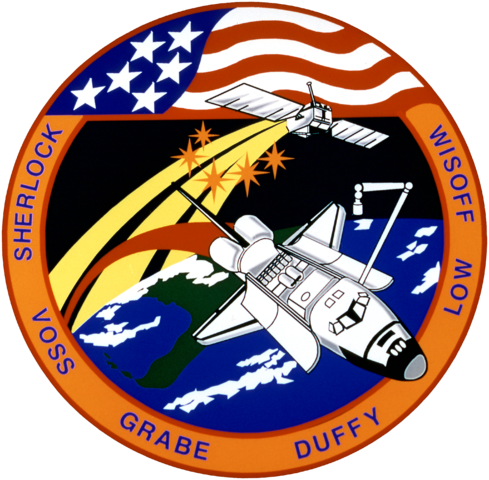 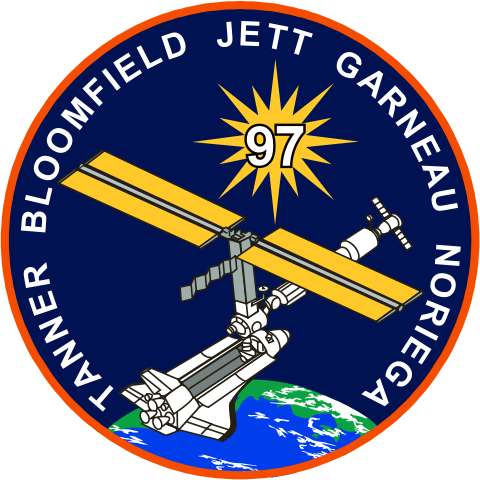 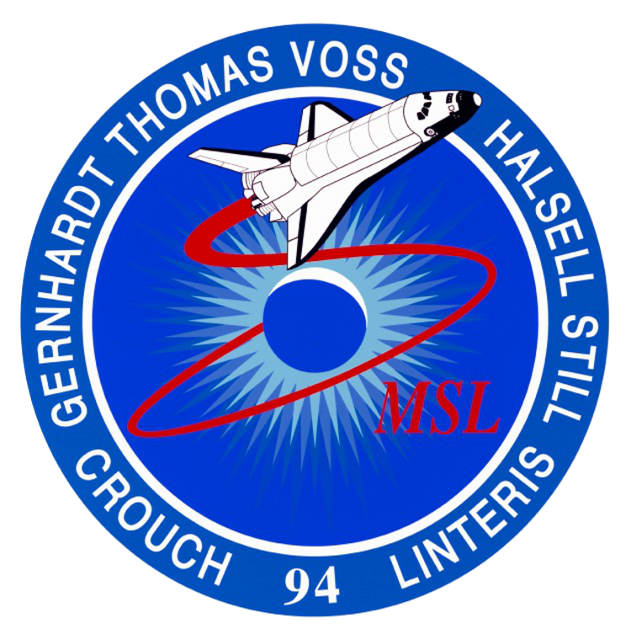 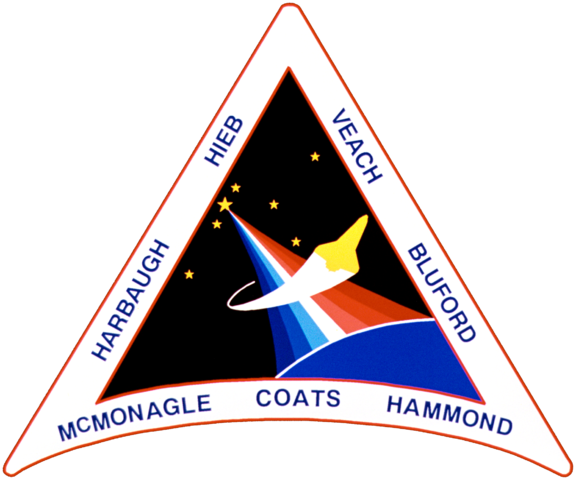 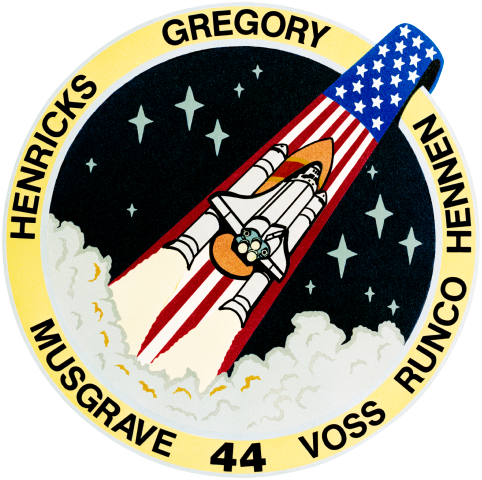 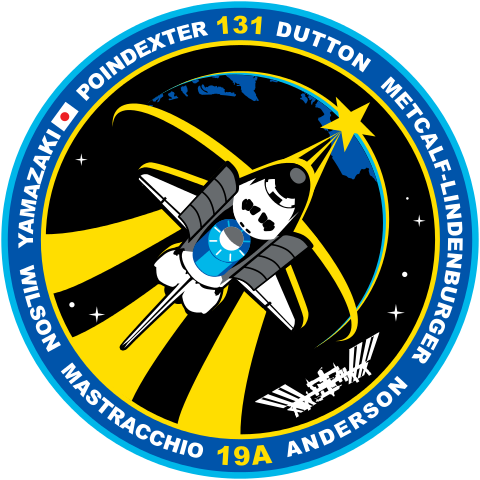 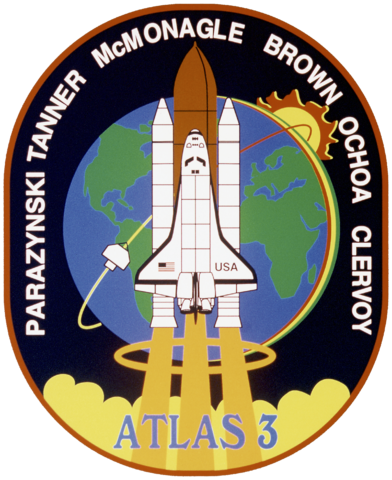 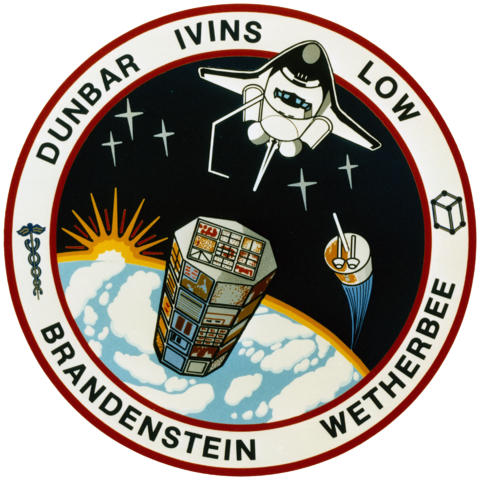 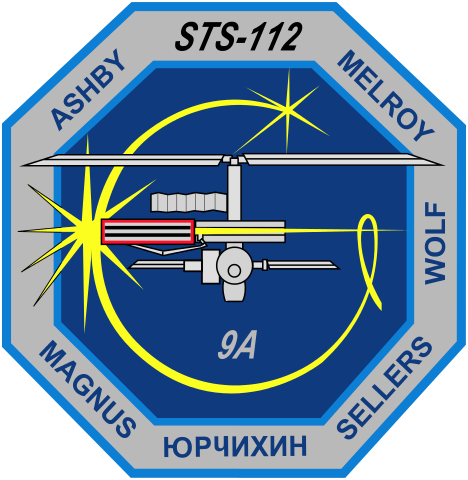 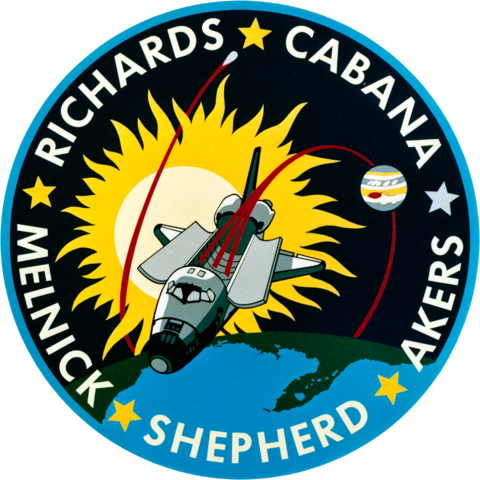 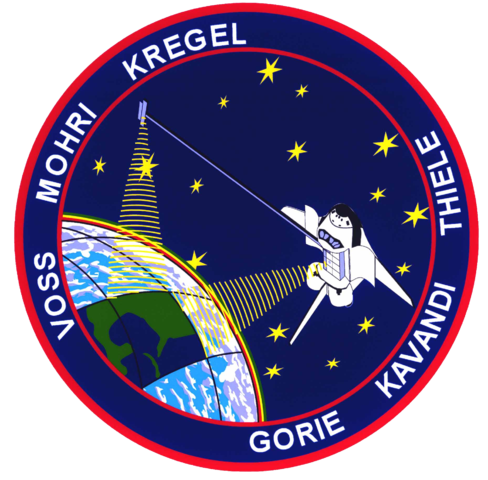 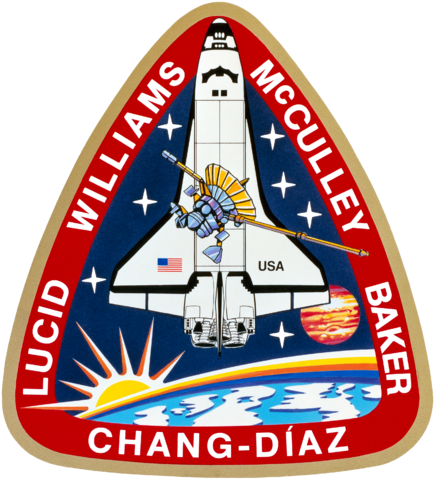 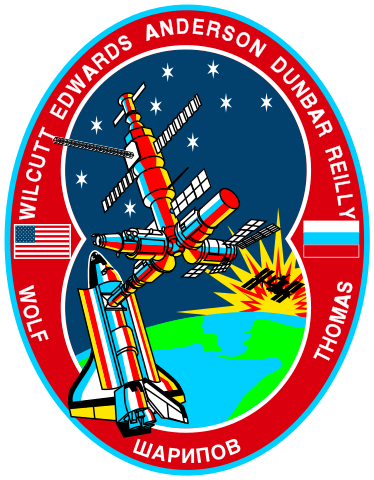 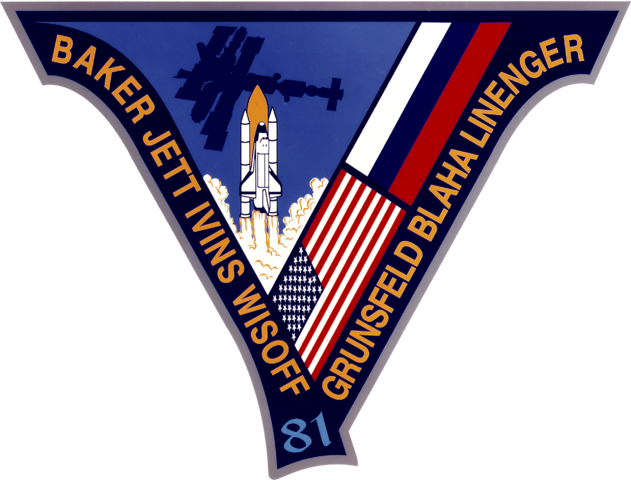 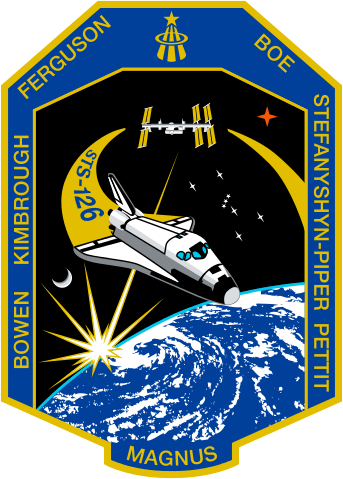 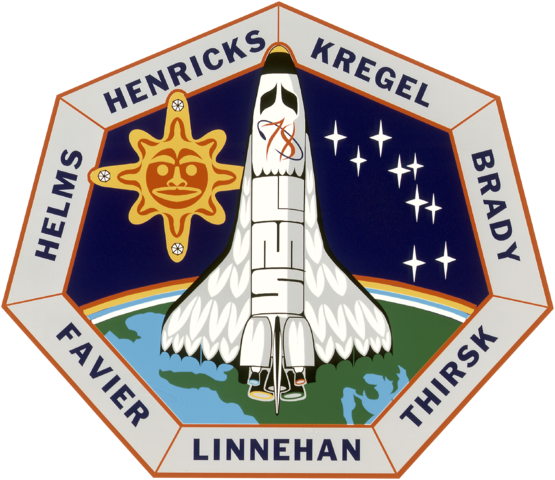 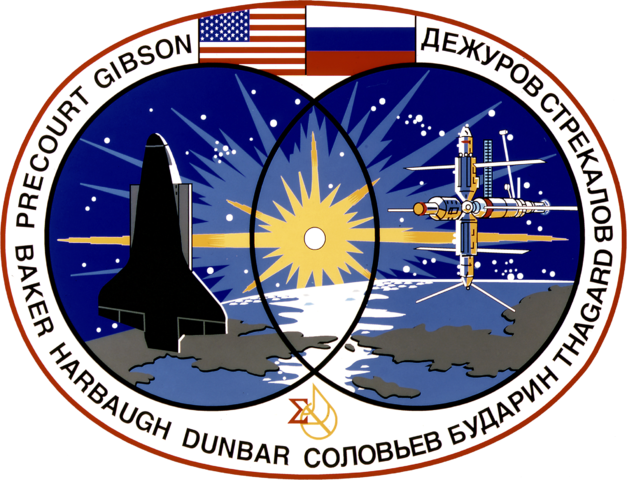 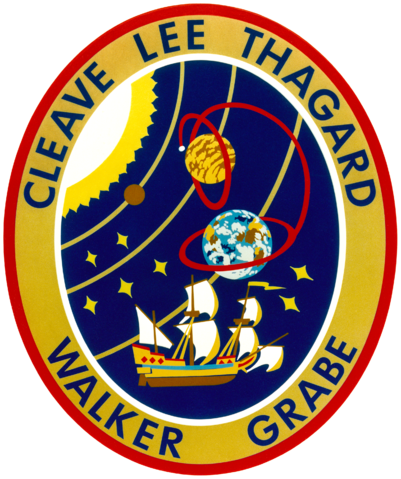 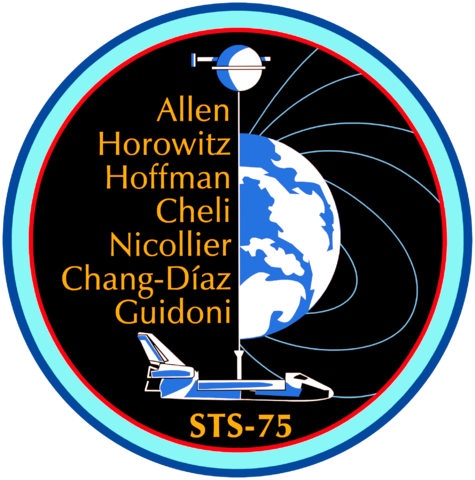 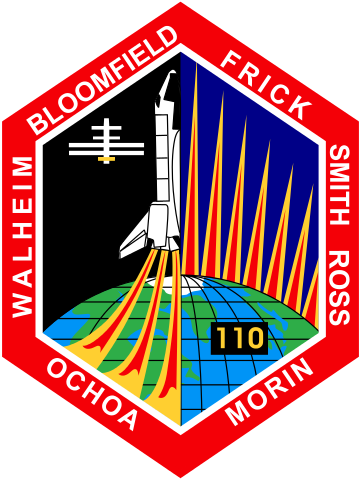 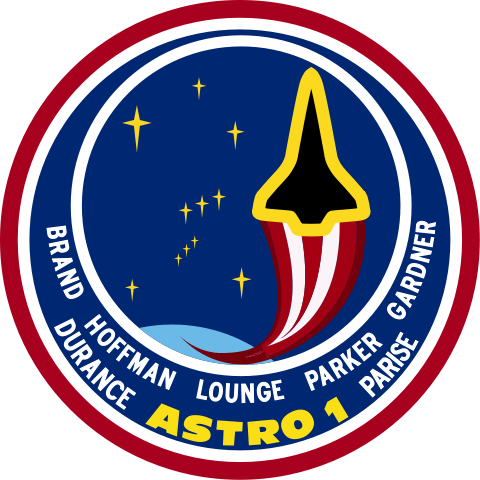 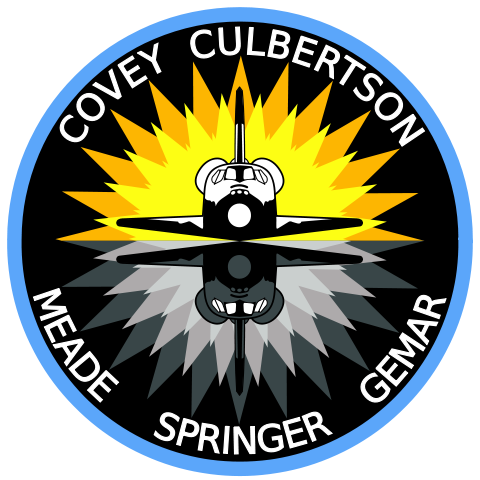 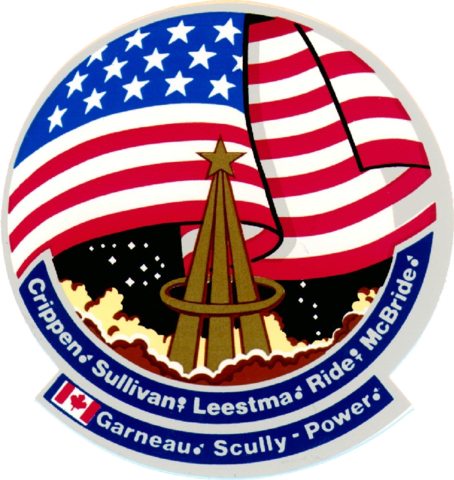 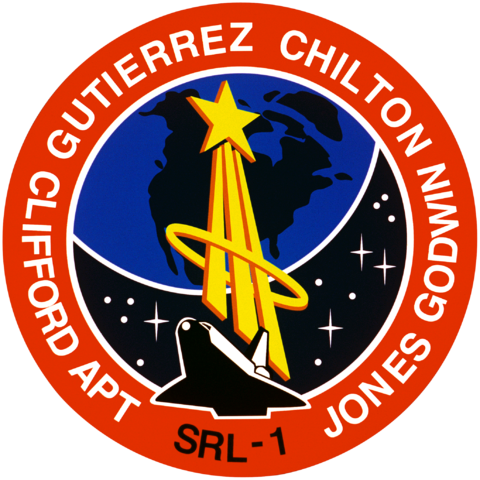 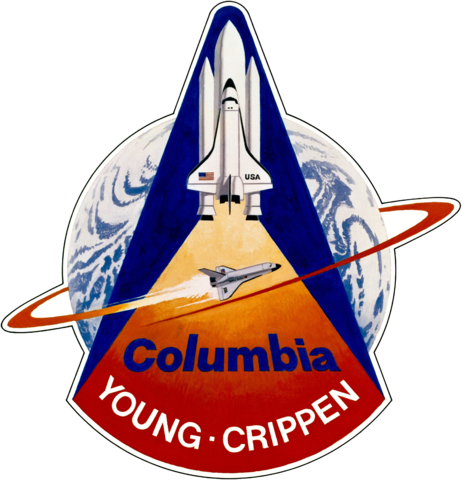 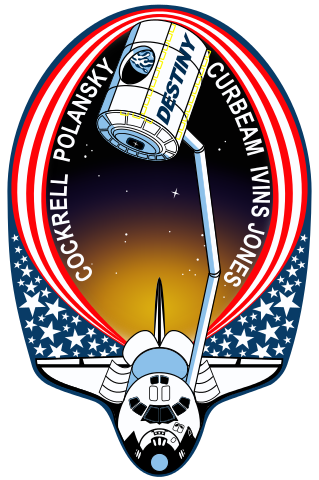 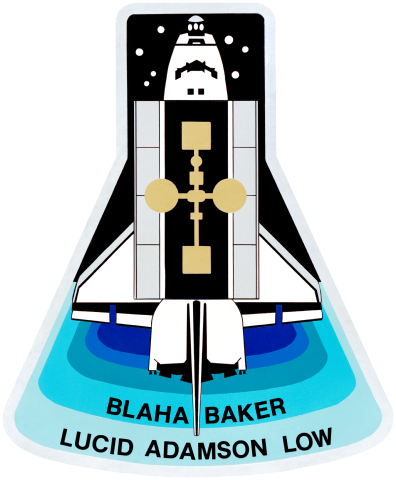 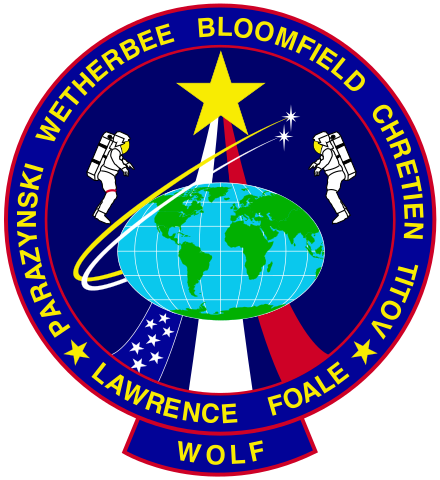 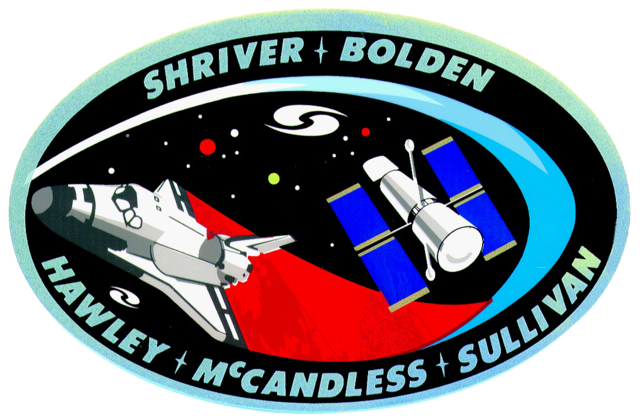 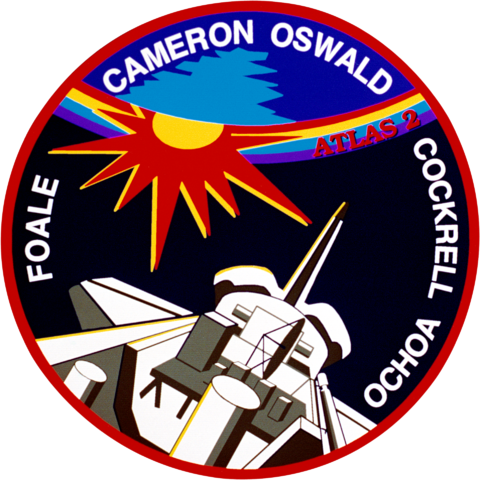 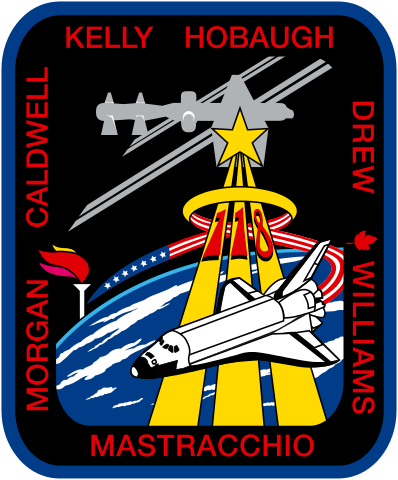 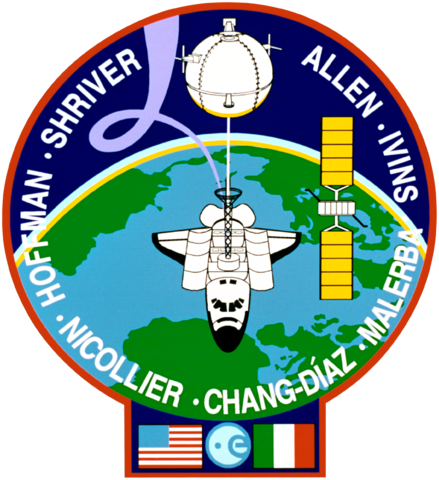 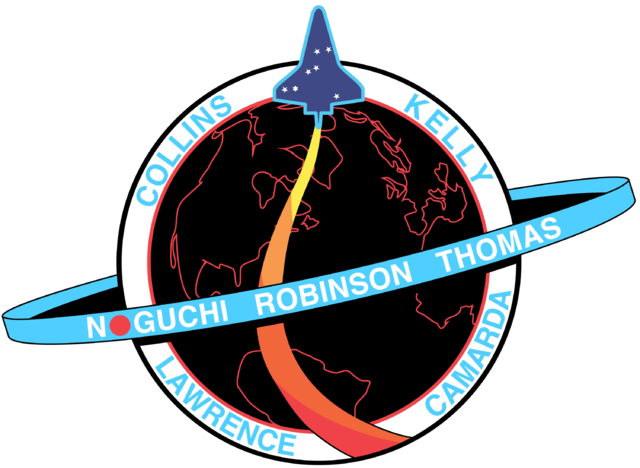 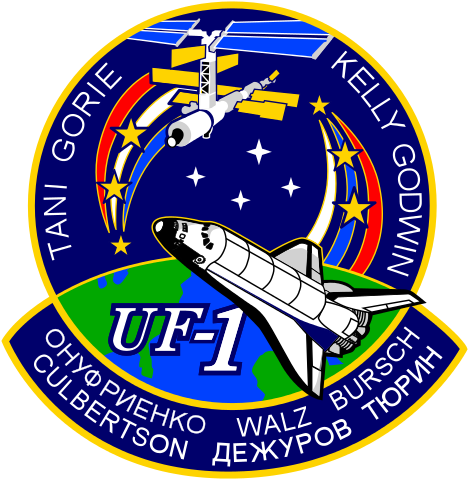 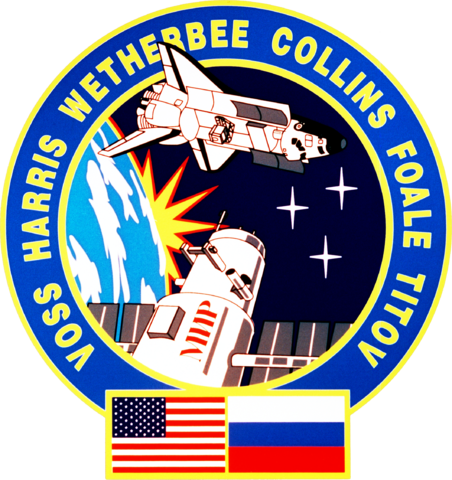 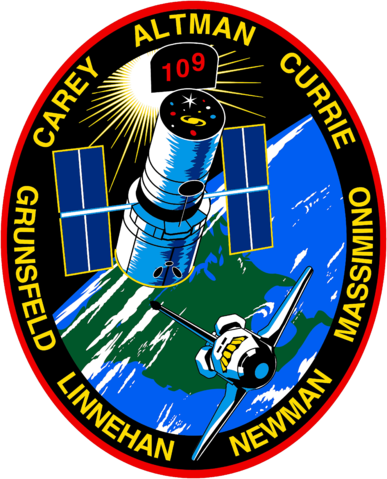 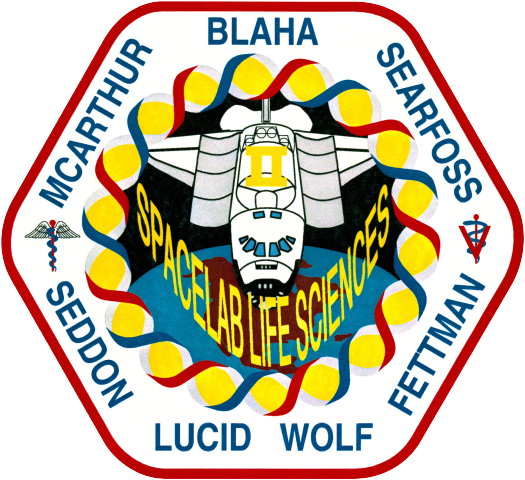 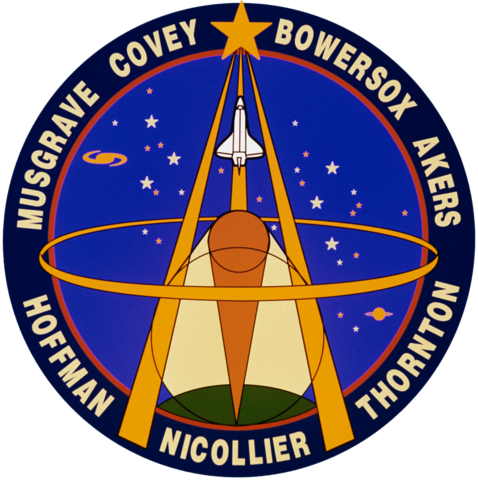 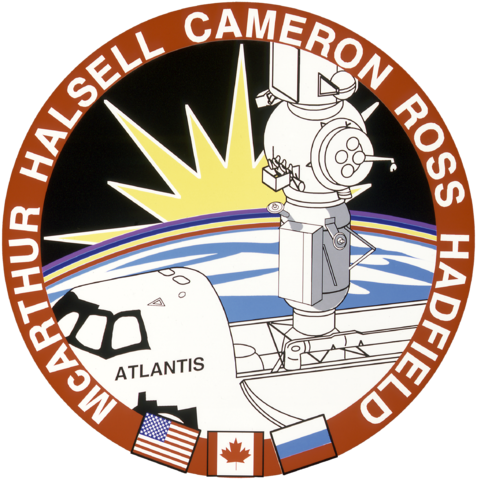 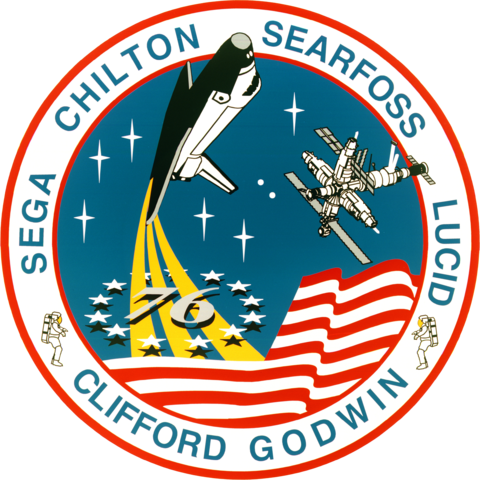 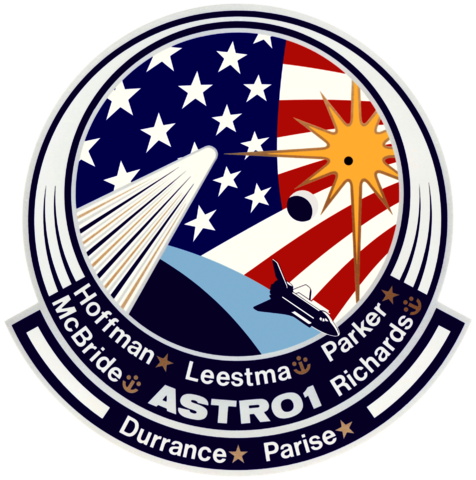 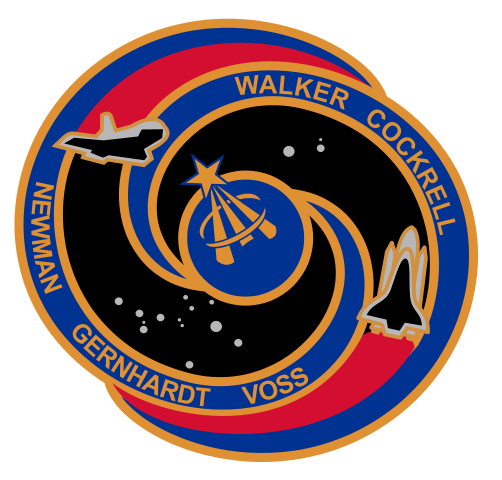 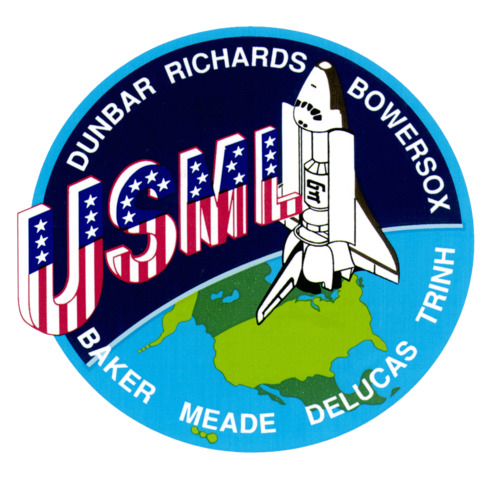 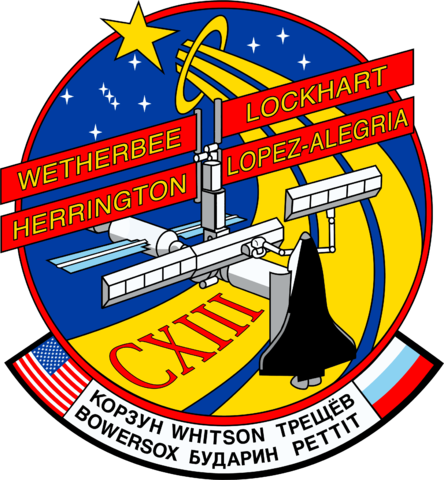 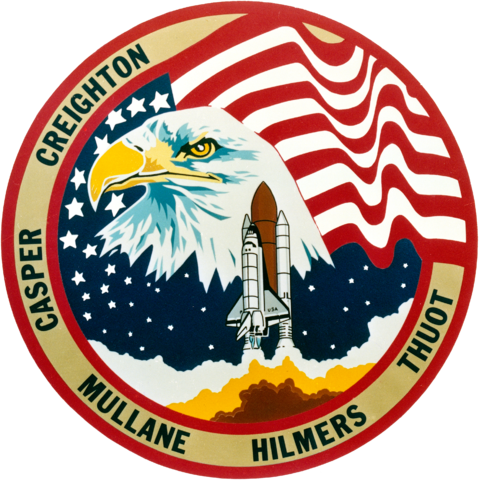 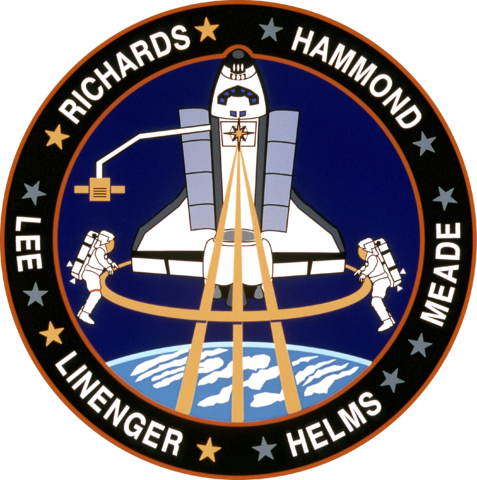 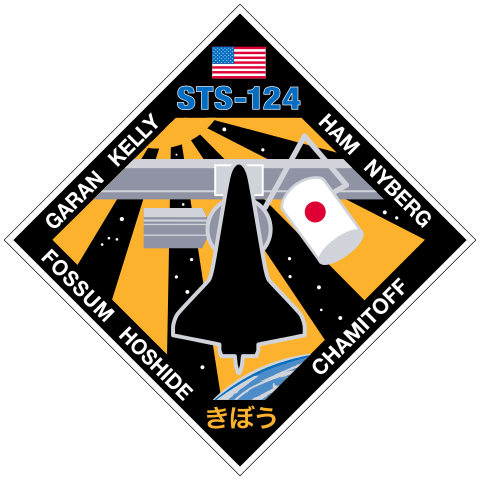 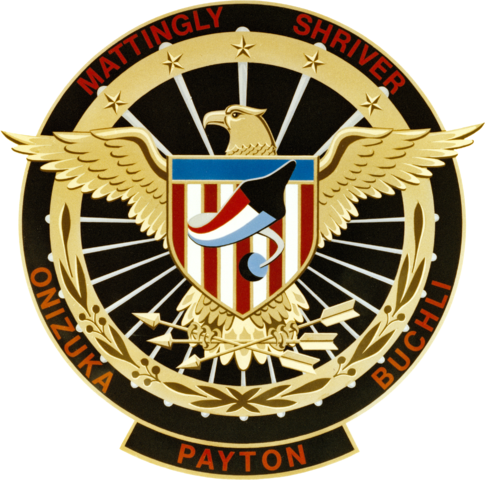 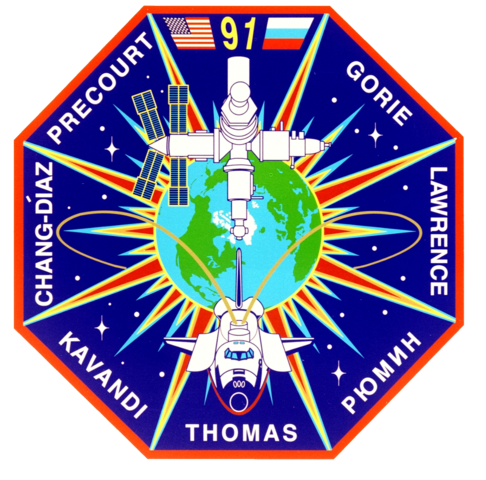 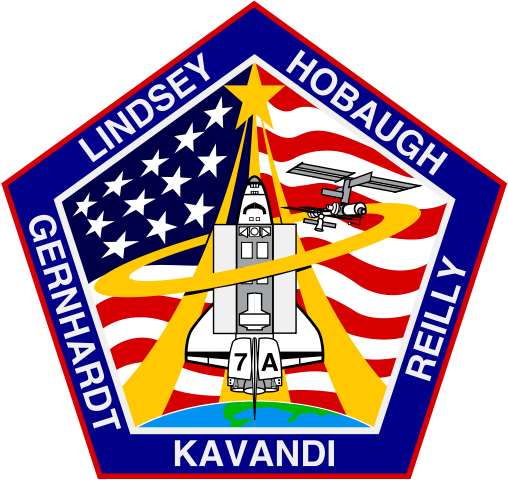 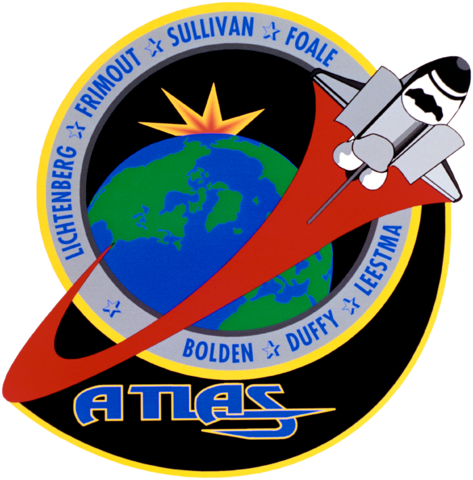 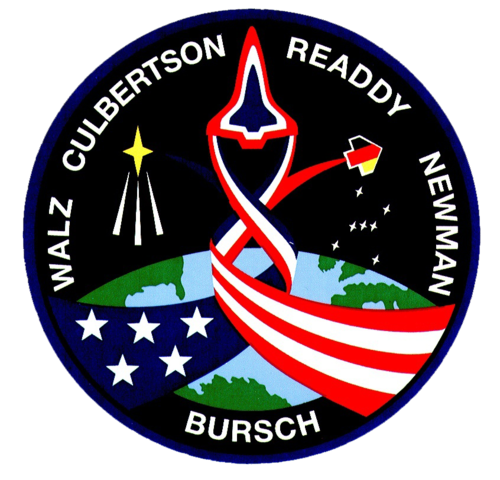 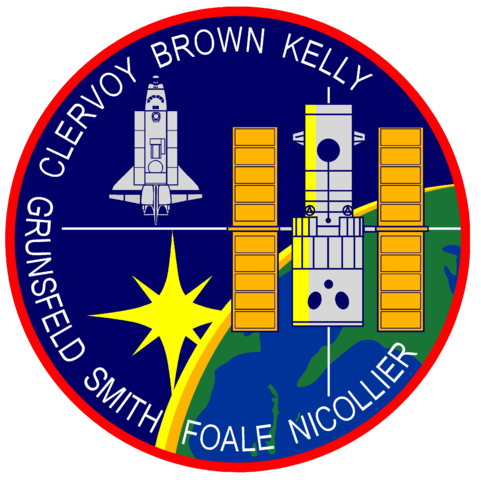 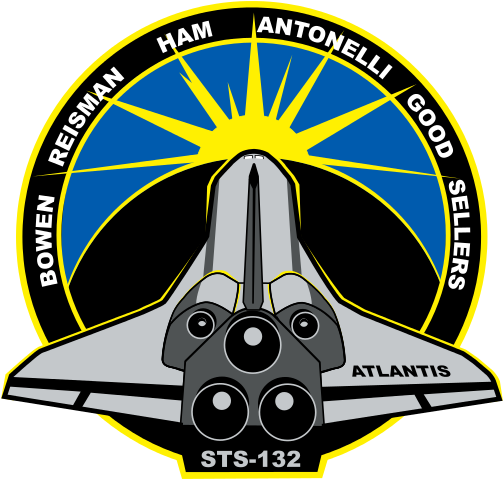 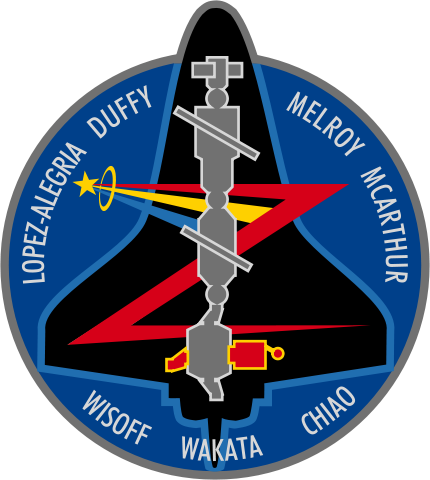 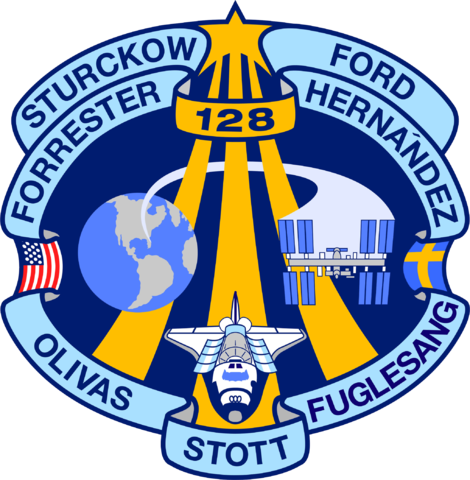 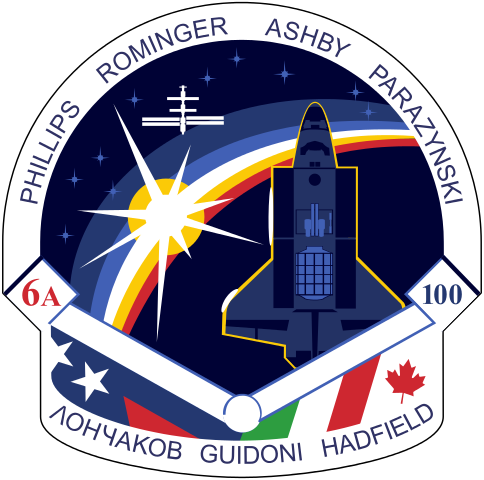 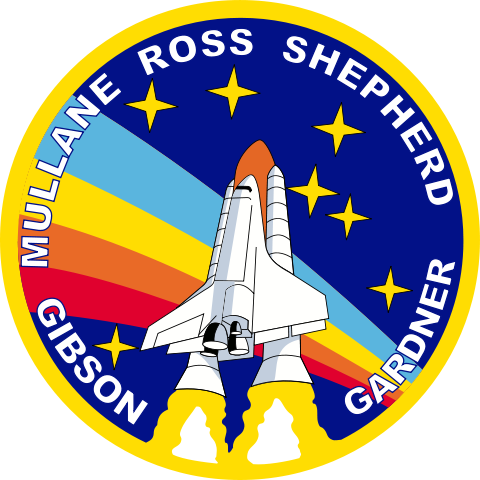 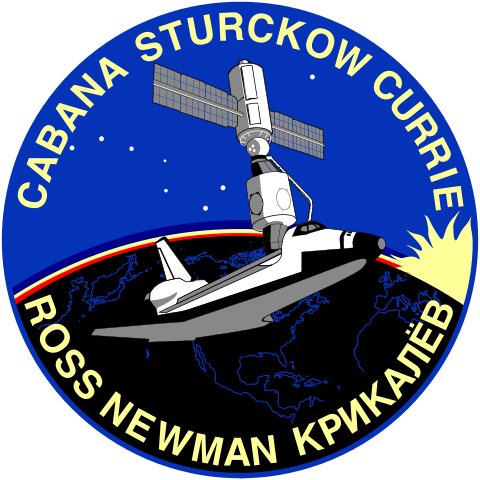 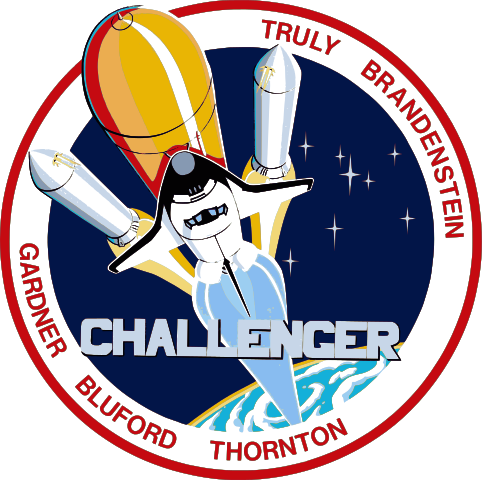 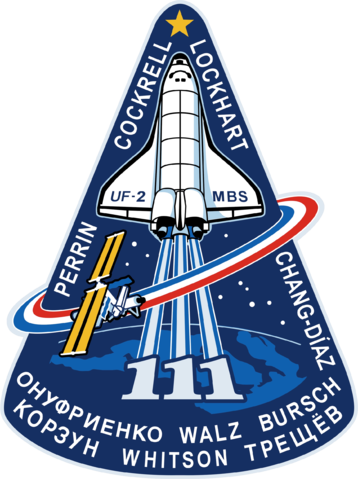 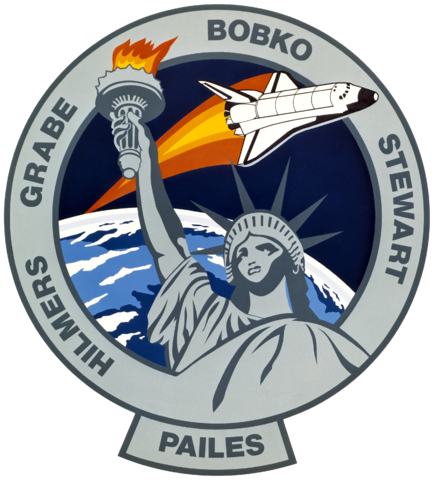 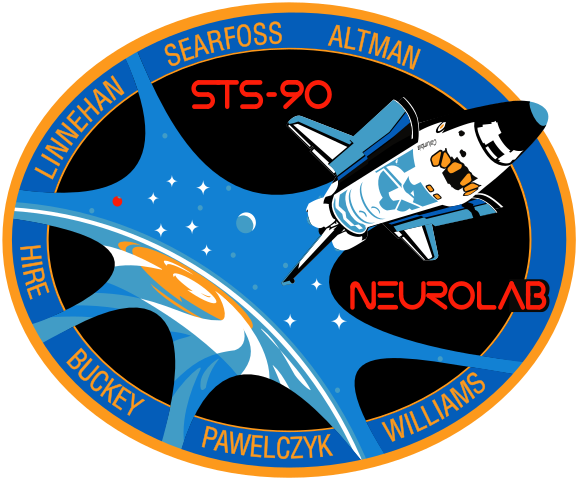 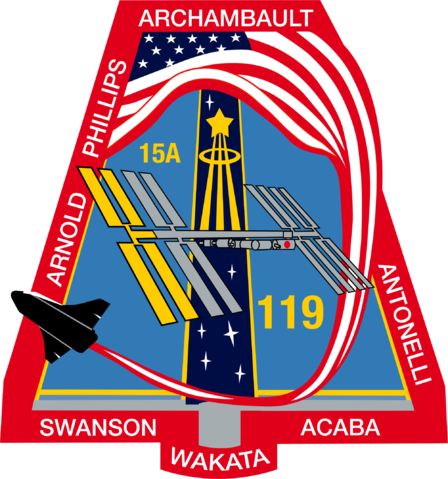 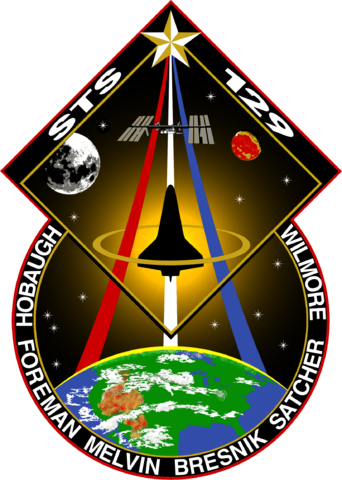 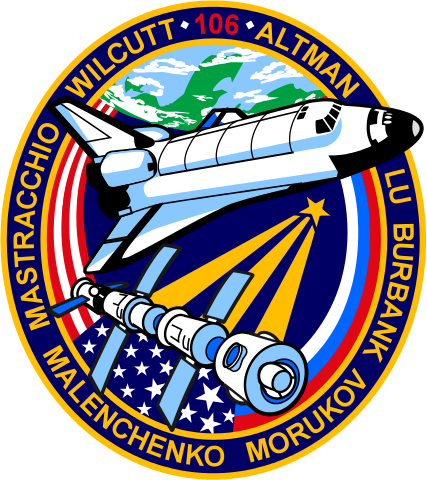 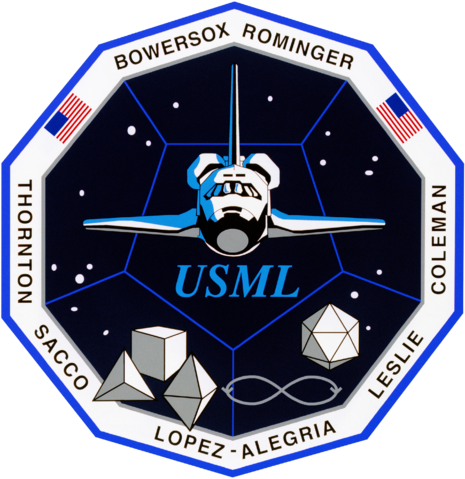 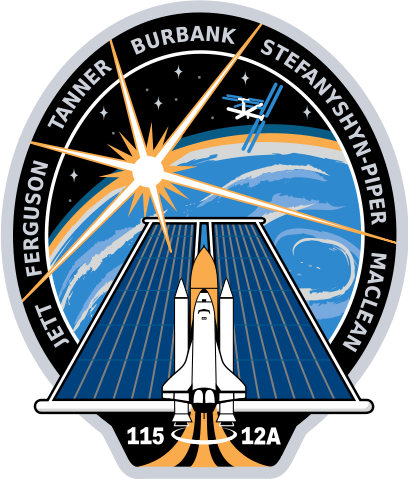 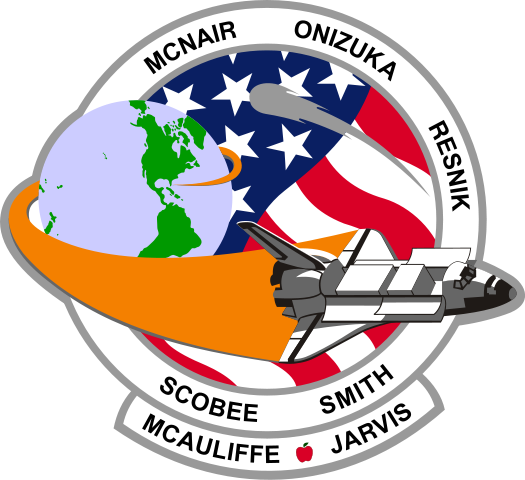 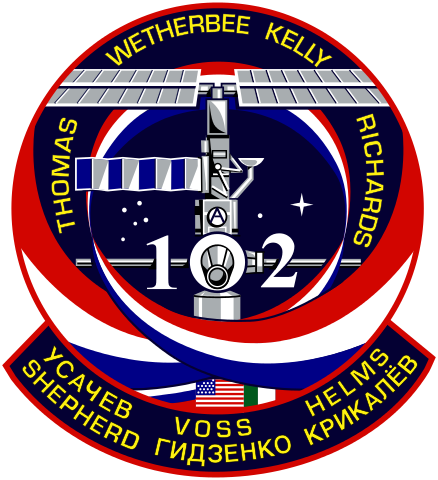 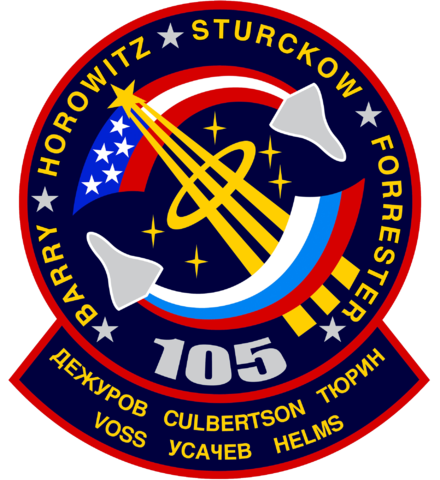 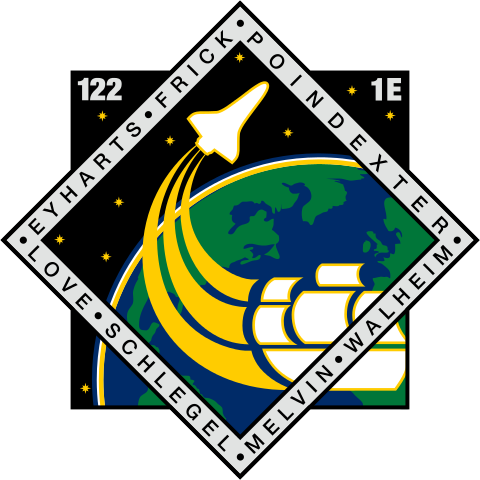 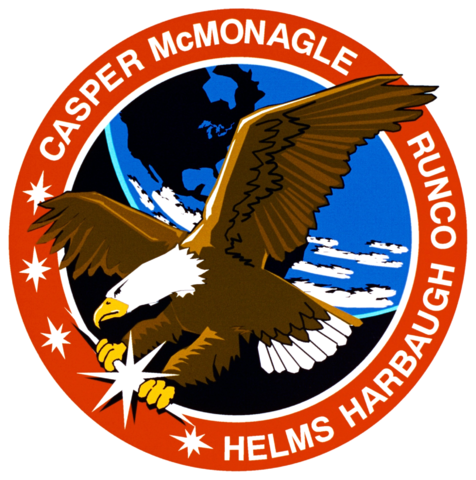 There were 5 Shuttles (also known as Orbiters) built and launched into space a total of 135 times between 1981 and 2011 with each one of those missions having their own patch! 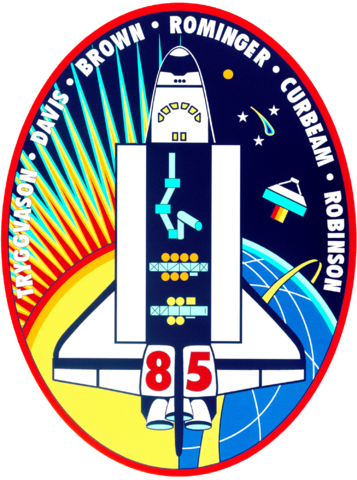 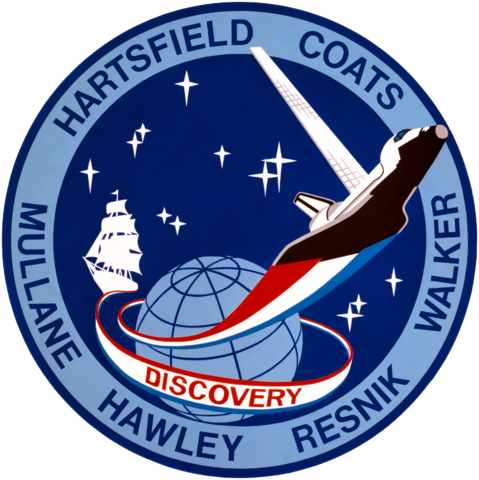 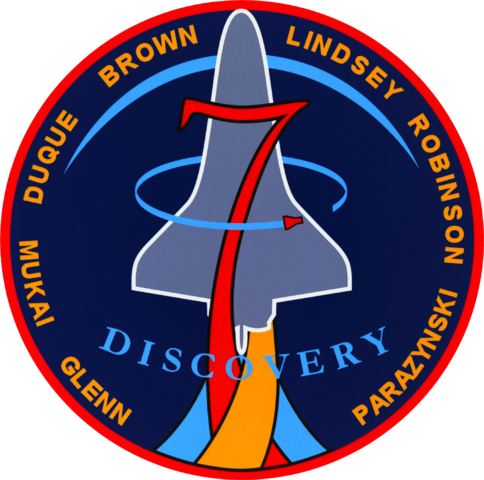 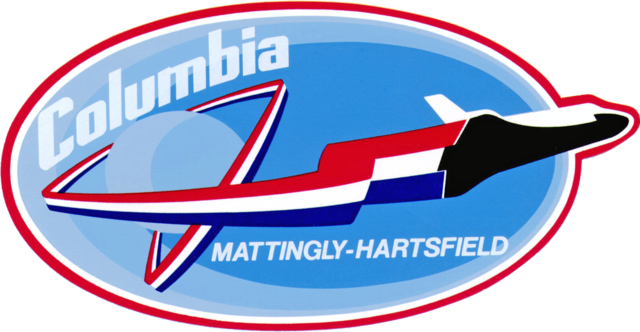 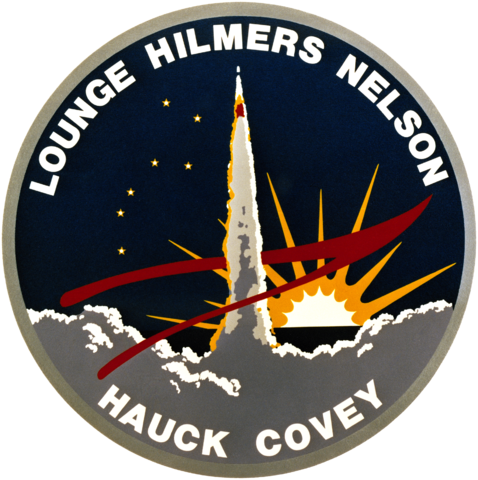 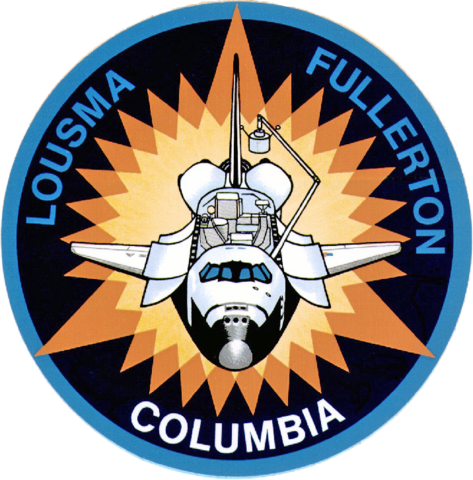 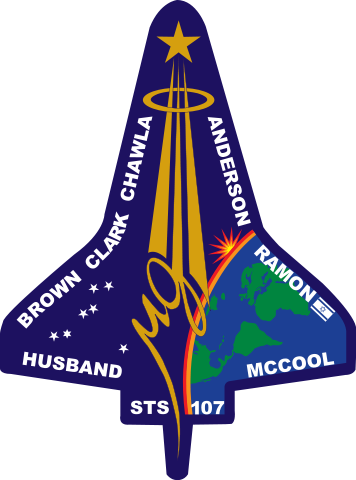 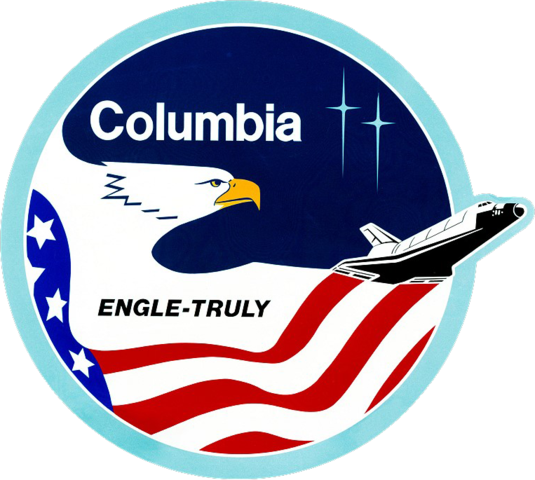 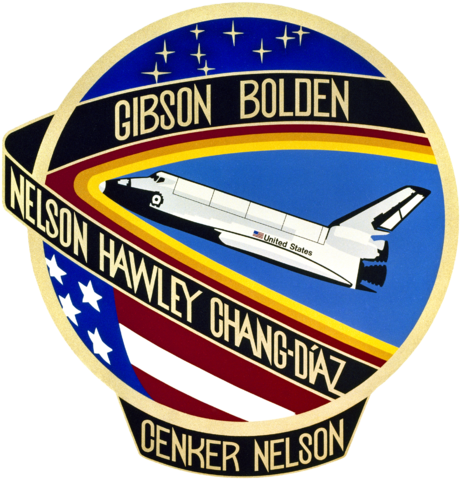 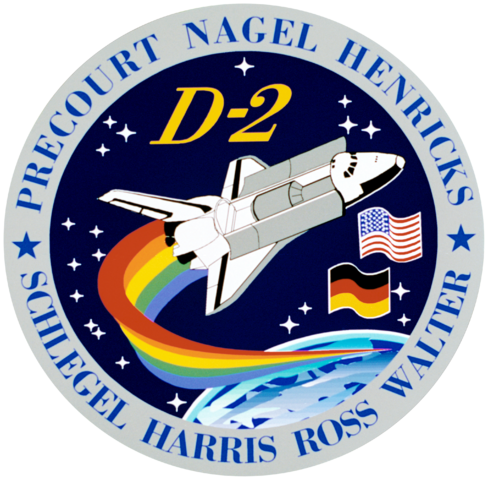 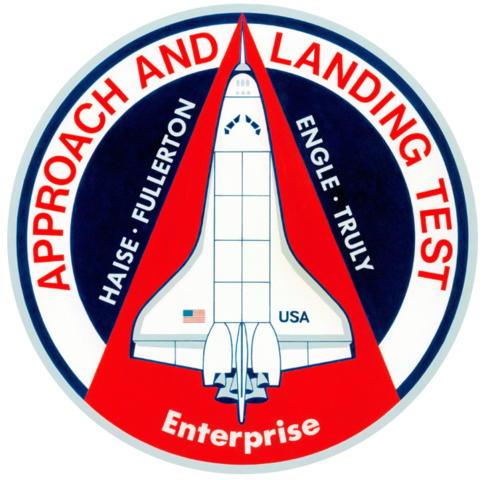 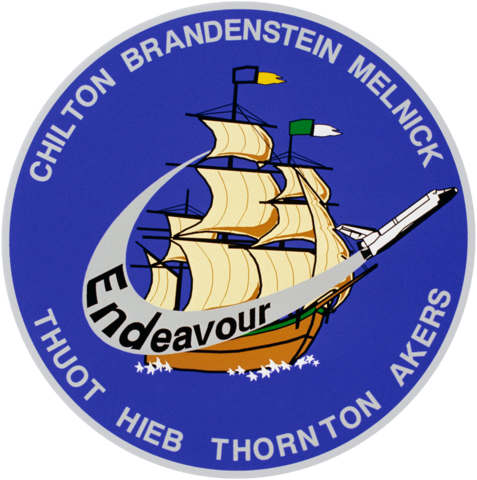 Below you’ll find the mission patches for the 5 main shuttles (Columbia, Challenger, Discovery, Atlantis and Endeavour) plus Enterprise; the test vehicle that was used for aerodynamic testing!